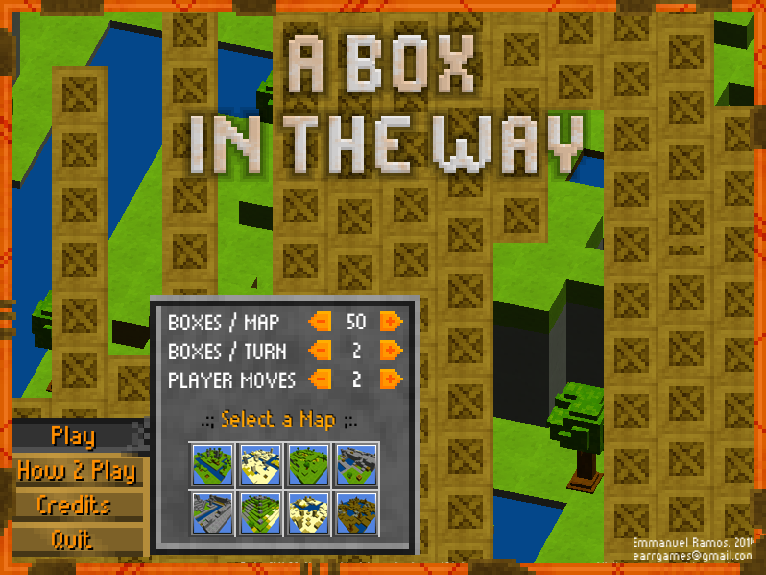 A Box In The Way is another game developed with Unity3D, this game is Turn-Based and requires 2 players in the same computer!, one uses the mouse to place boxes and the other WASD to move the player. 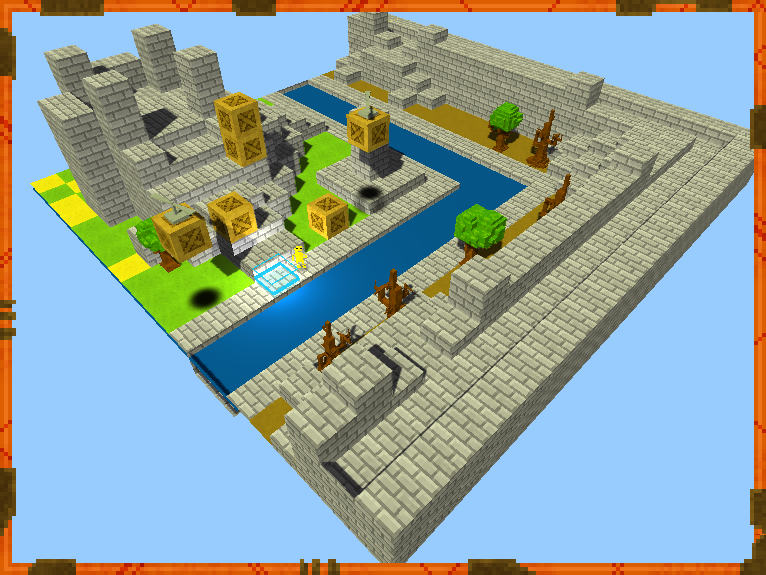 The objective for the player is to reach any border of the map, making it's way through the boxes the other player places, avoiding getting stuck. If the other player surround the player with boxes, or somehow stucks the player, the box guy wins! NOTE: this is a BETA version, it still needs some music and if someone finds a bug, please report it. If you are interested in making some cool music that could fit in this game (for free of course, a'm not selling anything), please contact me.